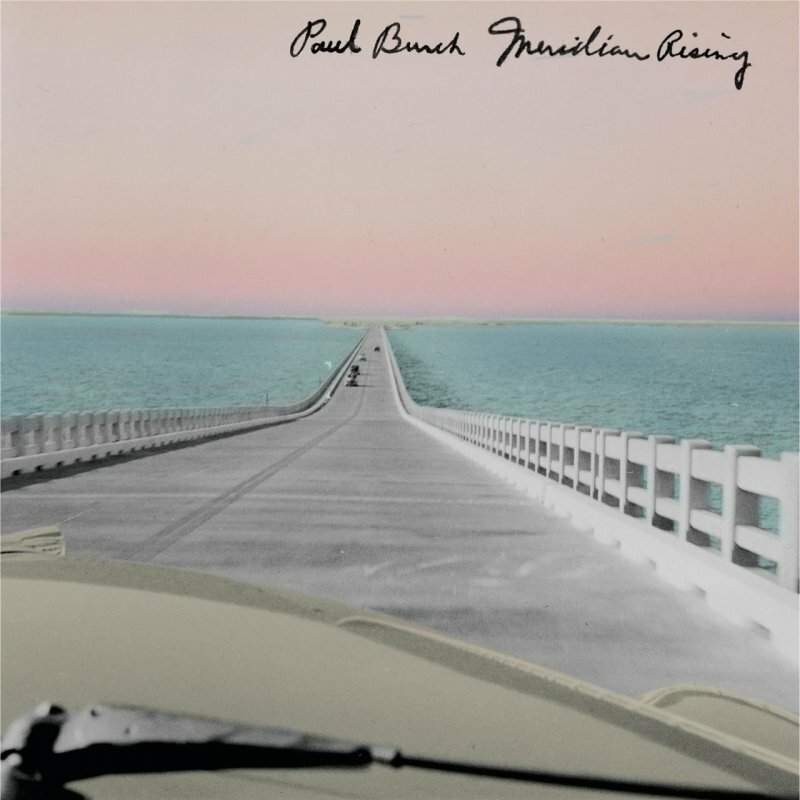 You know from the first words Paul Burch sings on his new album, Meridian Rising, that this is going to have a lot more attitude than most records honoring any country-music immortals. Yes, the sweet sunny South of romantic myth juxtaposed against the oppressive reality. I knew right then I was going to love this album. But Burch, a honky-tonkin’ alt-country hero for more than 20 years, swings down the club on any notion that this is anything like any Rodgers tribute you’ve heard before. (And there have been some fine ones, such as Merle Haggard’s Same Train,A Different Time, Steve Forbert’s Any Old Time, and the Bob Dylan-instigated various-artist spectacular, The Songs of Jimmie Rodgers.) For one thing, there are no actual Jimmie songs here, though most the tunes are played in the Rodgers style that blends hillbilly, blues, and jazz. Rodgers’ death from tuberculosis at the age of thirty-five is foreshadowed in several tunes — even in the good-time “US Rte. 49,” there’s a quick road stop in a hospital. On “Fast Fuse Blues,” the singer notes “Later’s coming earlier every day,” and makes a last request: “Take me to Coney Island, so the last thing in my eye/Is you way up on the Wonder Wheel waving me goodbye.” Indeed, Rodgers visited Coney Island the day before he died. The beauty of these songs — the stories they tell and the emotions behind them — is that they stand on their own even if a listener knows nothing about Rodgers. In the end, Meridian Rising makes me better appreciate both Rodgers and Paul Burch. * Got Myself Together (Ten Years Later) by Danny Barnes. Banjo maniac Barnes first got famous — well, maybe not actually famous, but he achieved a certain level of underground acclaim — with the pioneering Texas alt/punk/weirdo-bluegrass outfit called Bad Livers in the 1990s. After that, Barnes left Austin for Washington State and began a solo career, sometimes collaborating with jazz guitarist Bill Frisell and even Dave Matthews — yes, that Dave Matthews — and others. 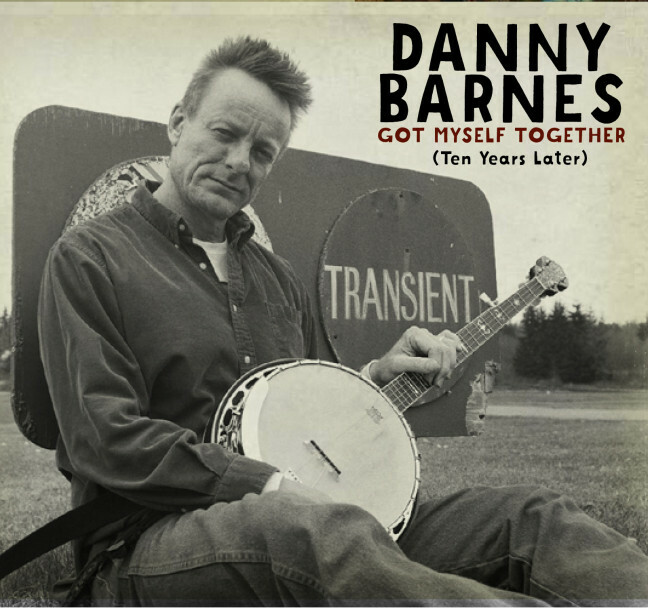 In 2005, Barnes released a record called Get Myself Together. “It was kinda my last acoustic type effort heretofore (I launched pretty heavily into my electronic period),” Barnes wrote on his website. Barnes does most of these tunes solo, mainly just voice and banjo. 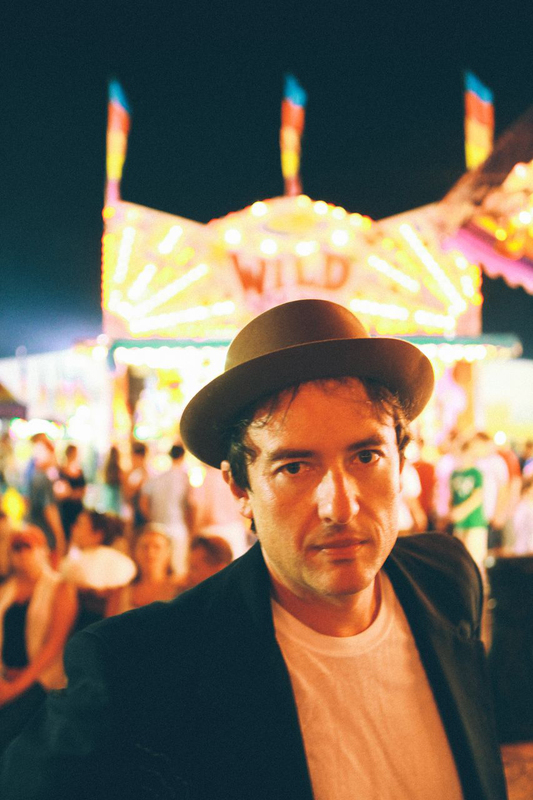 His wry lyrics and his vocal phrasing make him sound like a modern John Hartford. You can hear that in the song “Wasted Mind,” a disdainful look at some kid going nowhere fast. And things get worse from there. If you’re interested in Danny Barnes, check out this 2009 Bad Livers’ reunion show HERE. 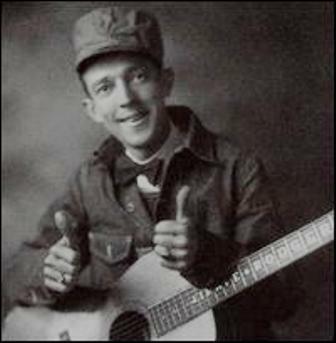 Here's Jimmie Rodgers -- at least that's the name on the tail of his shirt. And yes, that's Louis Armstrong on the cornet and his wife, Lil Hardin Armstrong on piano. Here's Danny Barnes singing "Get Me Out of Jail" with Mimi Naja on mandolin and drummer Tyler Thompson live in Oregon last November.